+36 1 336 00 77 Do you need help? Our collegues are available between 7.30-19.30. Call us now! Winner of "Best Anti-Aging Treatment"
General paediatric and adult dermatology clinic. Skin cancer and mole screening. 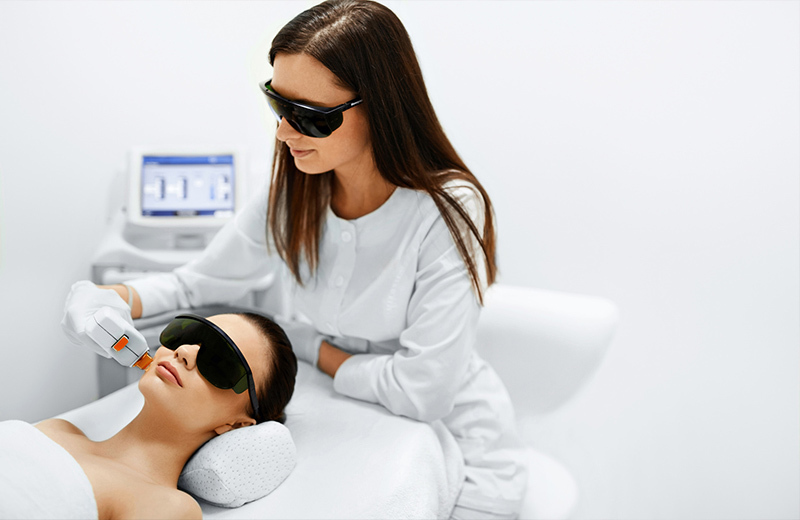 Non-surgical laser solutions for worrying dermatological problems. 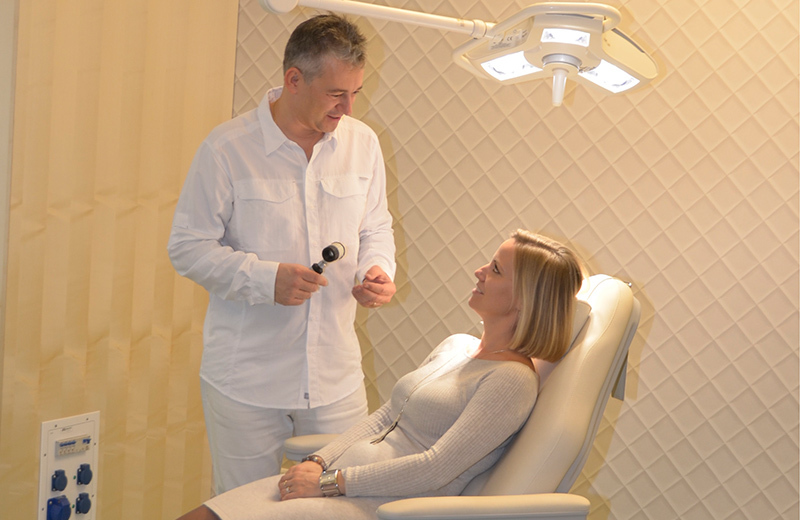 Benefit from safe and effective laser treatments in one of Europe’s best equipped aesthetic medical institutions. 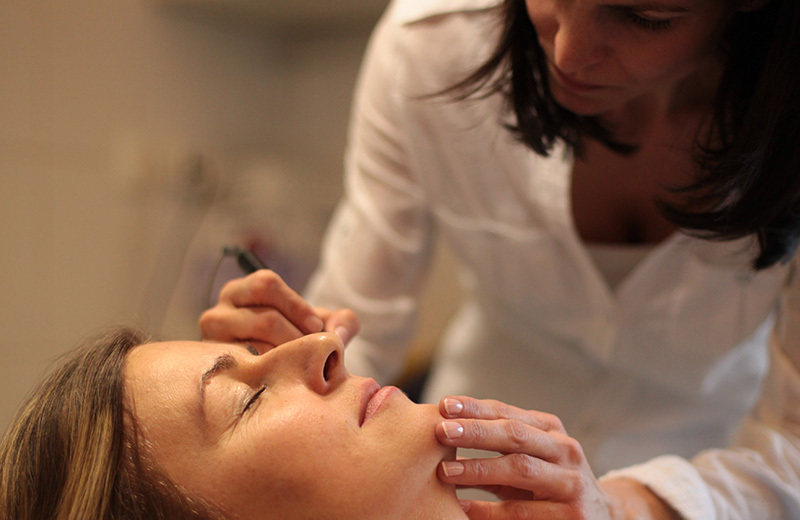 Vascular treatments, hair, tattoo and wrinkle removal and skin tightening. Natural effect skin rejuvenation and spectacular skin revitalisation, based on 25 years of experience. Plastic surgery and vascular surgery services. 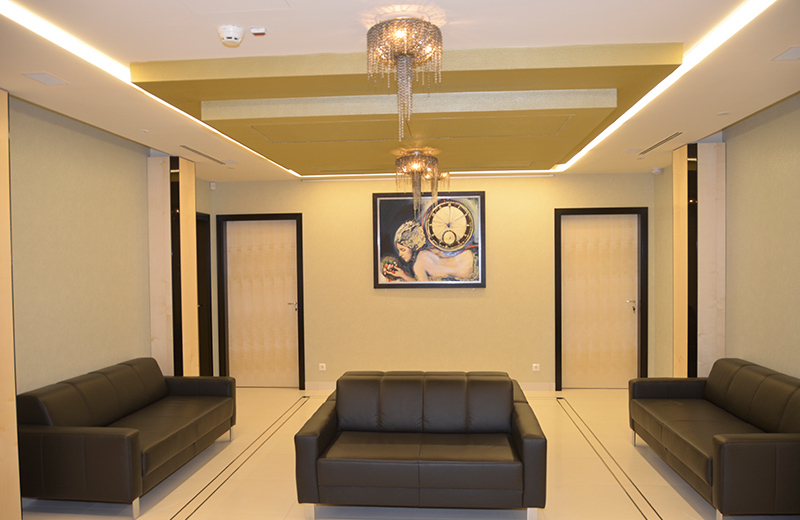 One-day surgery in an exclusive private clinic. 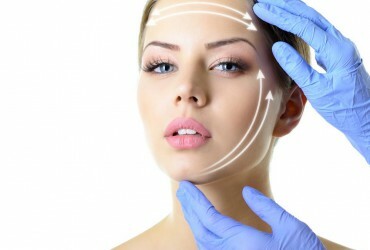 Laser face lifting and double chin tightening; as a modern alternative to classic face lifting surgery, unique in Hungary. 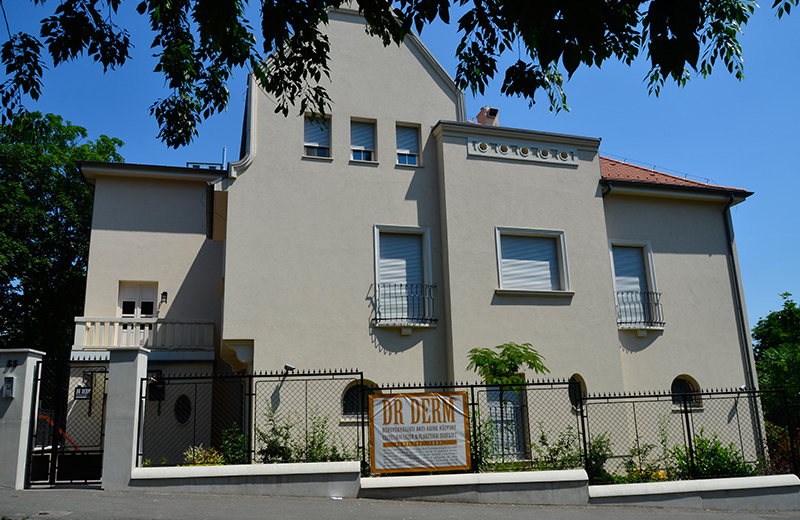 The villa hosting the clinic was built in the 1920s in the South-eastern part of Rózsadomb, known earlier as Kálváriahegy, in Fillér utca above Marczibányi tér. 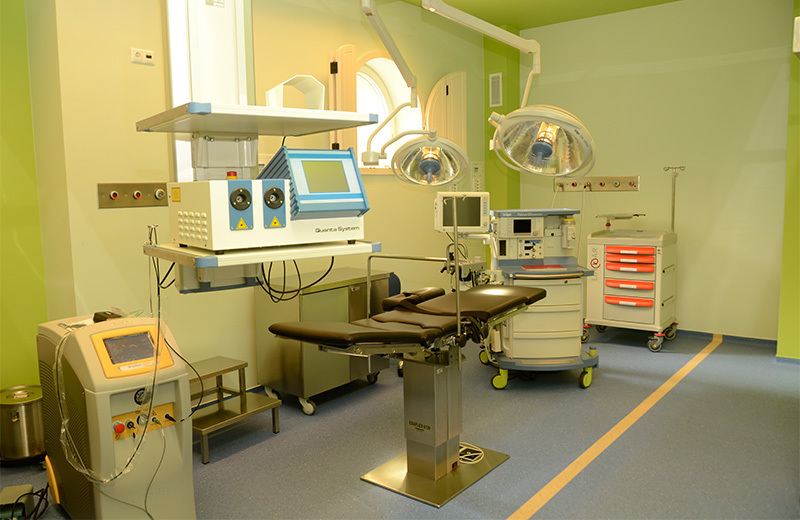 We have created a complex, one-day surgery unit in the new Dr Derm Centre building to meet the highest quality standards and the strictest surgical requirements. 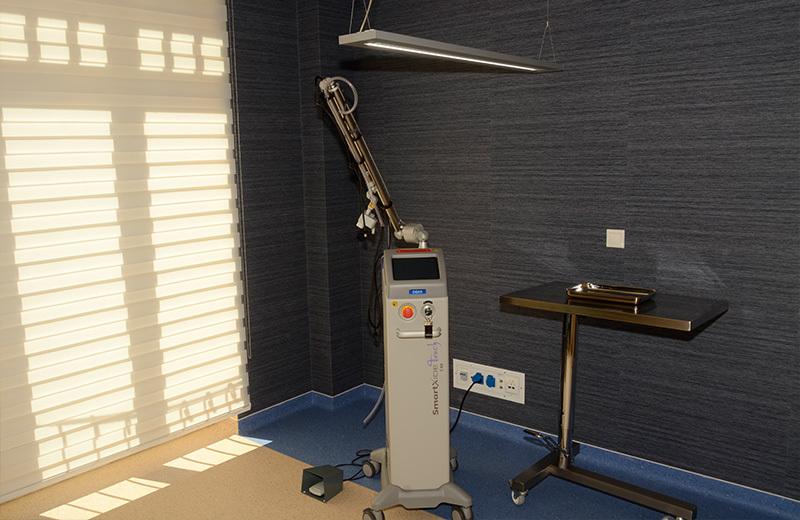 The consultation rooms on the first floor of the building are equipped according to the highest level of diagnostic and therapy requirements. 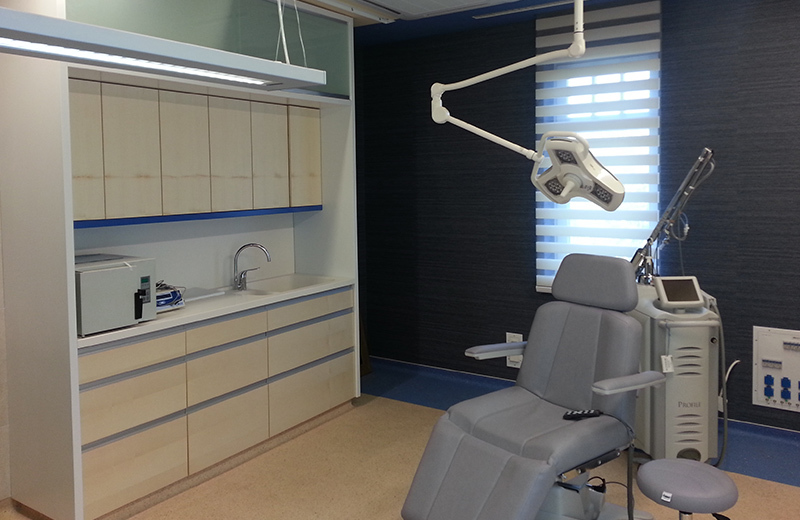 A classroom suitable for the further training of specialist physicians is also available in the building. It is used to train our clinicians in new technologies to be introduced; with the help of foreign guest lecturers. Dermatologist, Cosmetology Chief Consultant, Chief Executive of Dr Derm Dermatology Anti-Aging Centre, Head Clinician in Aesthetic Laser, Plastic and Vascular Surgery. International trainer for Cynosure Inc., USA and Sciton Inc., USA laser manufacturing companies. Guest speaker at Hungarian and international dermatology events. External consultant in effective agent intake research projects of the Pharmacotechnology Institute of the University of Szeged. 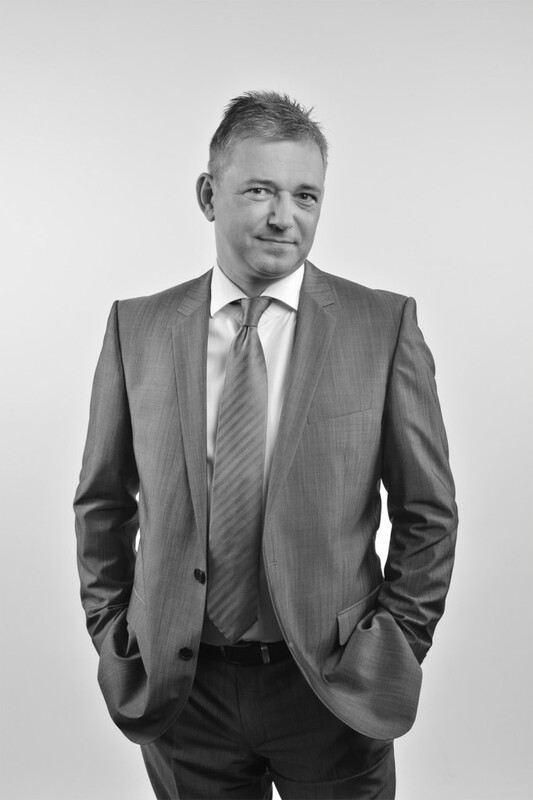 Executive in charge of the development of Dr Derm Equipment cosmetic and medical devices. The palette of the dermatology is quite wide: from ointmental treatments, through medicine-related cures to injectional, cryosurgical and radio-frequencial treatments (using radio-frequencial knife). Skin renewal and deep peeling. Skin renewing fractional treatment. Techniques which require few days of recovery, even with narcotization. Treatments with no skin damage for pigment spots, vasodilatations, rosacea, acne, skin with loose pores, scars, wrinkles. Removal of undesirable hairs and tattoos. Skin tightening with instantaneous effect. Entire spectrum of plastic surgery: breast augmentation with implant, breast lift, corrections. Liposuction with vibrational technique and a laser which has tissue-tightening effect. Facelifting and double chin tightening. I was very embittered when I got to Dr. Gábor Varju, MD with advanced rosacea, one of my acquaintances recommended him. Dr. Varju calmed me, that my face will recover completely, but I was quite sceptic about it. He achieved incredible results after the first treatment, along with the cosmetics and creams that he offered…Csilla Gy. or from the stop next to the former clinic (Fény utca market). Get off at Garas utca stop.